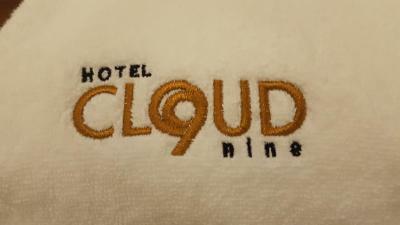 Lock in a great price for Cloud 9 Boutique Hotel - rated 9 by recent guests. 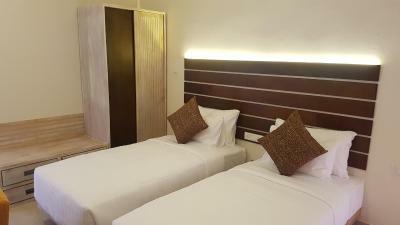 The hotel is very new, all clean and comfortable bed. 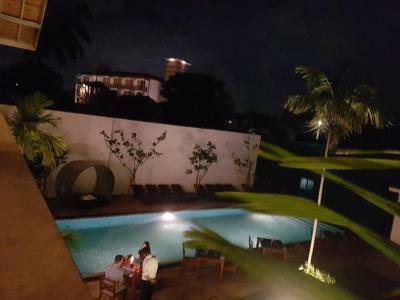 The swimming pool is clean and nice to relax before or after a flight. Staff was friendly. It was nice we could use the pool before our evening flight (although there is no spare room to get changed, but the washroom). 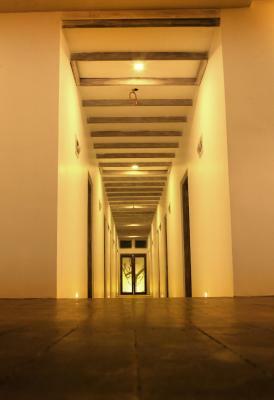 The room is modern but the doors to hallway are really basic, it does not fit with the other interior. 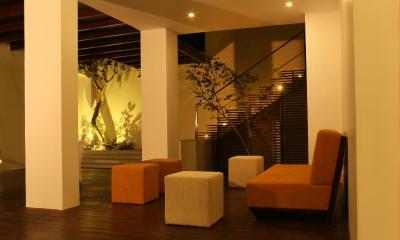 Perfect location to start or end your holiday. Has a nice pool and the rooms are super nice and clean as well. Lovely pool and spacious clean rooms. 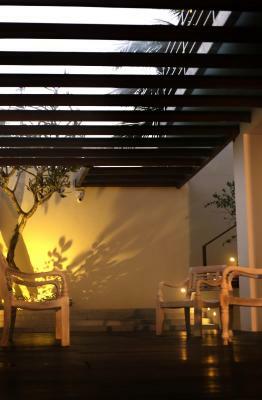 A great place to relax before or after a long flight home! 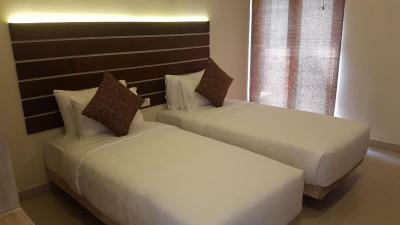 The bed was very comfortable and the staff very friendly and helpful. Lovely staff. Very helpful and friendly. Great chef who cooked us the best Sri Lankan curry of our whole stay. Lovely rooms and the grounds too. 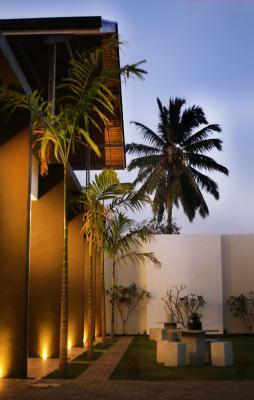 Perfect stay for our last day in Sri Lanka ready for a morning transfer to the airport. Our airport taxi was late so the owner kindly gave us a lift himself! Pool is a bonus & you can't fault the price. 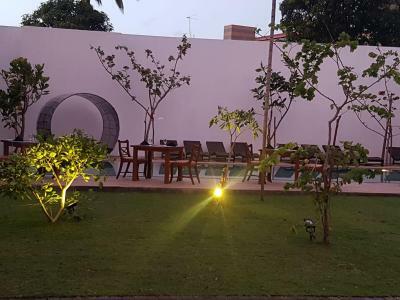 One of our top picks in Negombo.Featuring free WiFi throughout the property, Hotel Cloud Nine is set in Negombo, 1,000 yards from Negombo Beach Park. 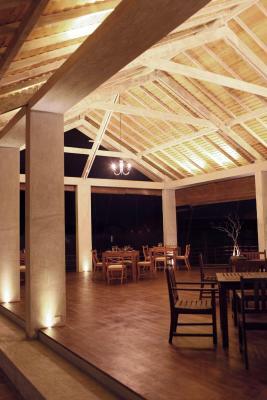 Guests can enjoy the on-site restaurant. Free private parking is available on site. 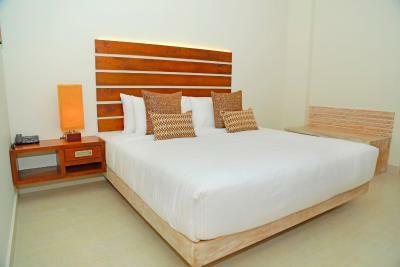 Every room is equipped with a flat-screen TV. 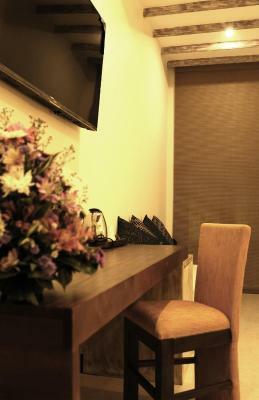 Some rooms include a seating area where you can relax. 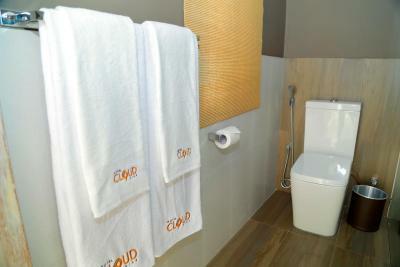 Each room includes a private bathroom equipped with a bath or shower. Extras include slippers and free toiletries. 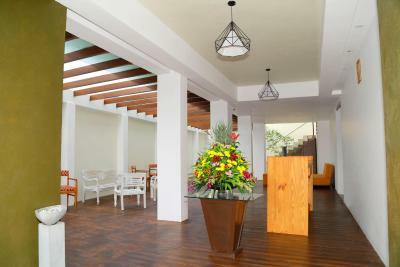 You will find a 24-hour front desk at the property. 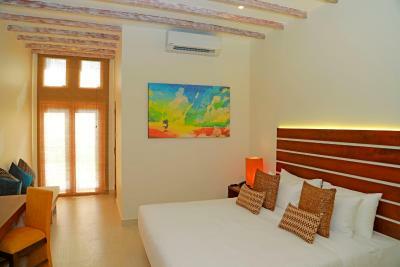 You can engage in various activities, such as snorkelling, diving and cycling. The hotel also offers bike hire. 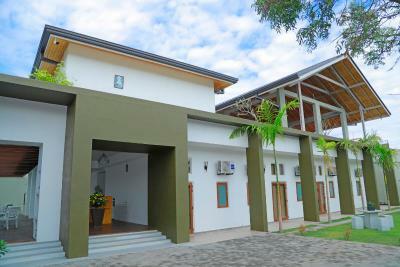 St Anthony's Church is 1,000 yards from Hotel Cloud Nine, while Maris Stella College is 1.1 miles from the property. 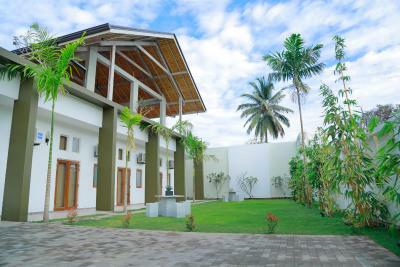 The nearest airport is Bandaranaike International Airport, 5 miles from the property. 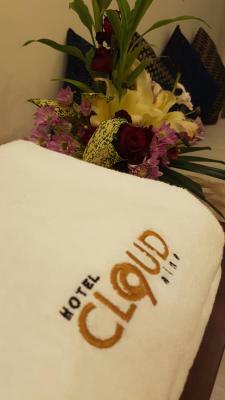 Cloud 9 Boutique Hotel has been welcoming Booking.com guests since 31 Jan 2017. 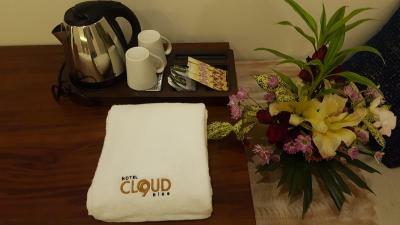 When would you like to stay at Cloud 9 Boutique Hotel? 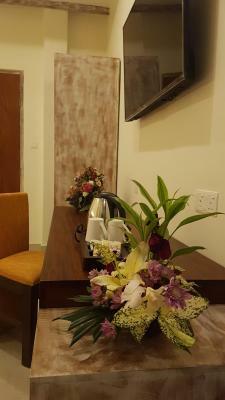 This double room has a DVD player, tile/marble floor and air conditioning. 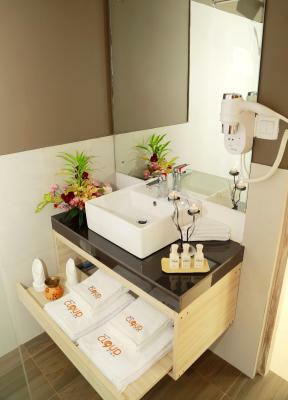 This twin room has a tile/marble floor, minibar and cable TV. 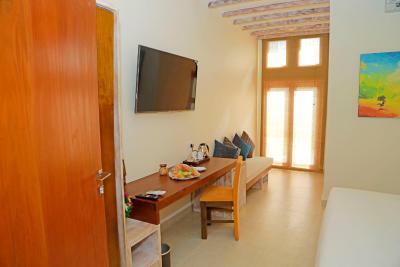 This double room has a seating area, minibar and garden view. 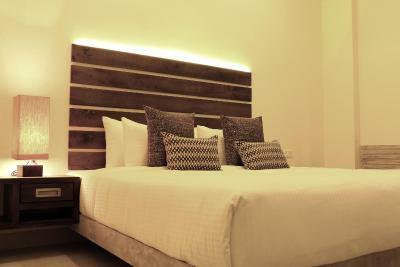 House rules Cloud 9 Boutique Hotel takes special requests - add in the next step! 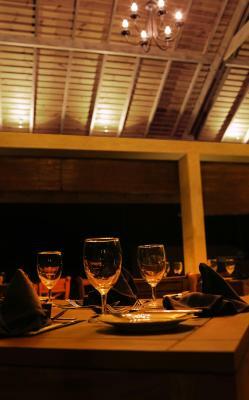 A damage deposit of USD20 is required upon arrival, which is about GBP15.37. This deposit is fully refundable during check-out as long as there has been no damage to the property. One child under 12 years is charged USD 5 per night when using existing beds. 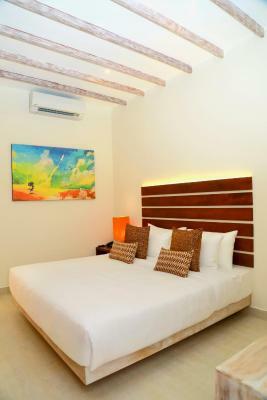 All further older children or adults are charged USD 15 per night for extra beds. 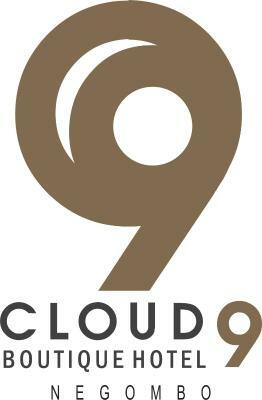 Cloud 9 Boutique Hotel accepts these cards and reserves the right to temporarily hold an amount prior to arrival. 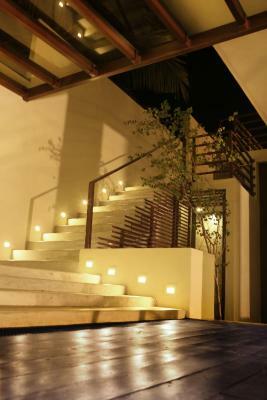 The guests have to contact the property and provide their flight details at least 36 hour prior to arrival. 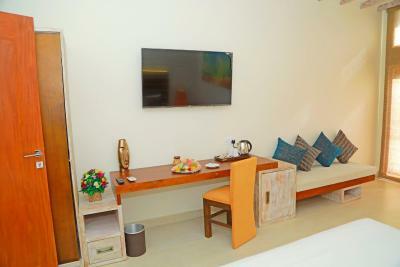 Please note that the property offers free access to the pool and the beach at Golden Star Beach Hotel, which is a 2-minute drive away. 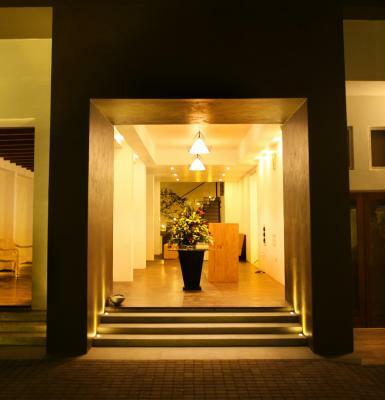 Please inform Cloud 9 Boutique Hotel in advance of your expected arrival time. You can use the Special Requests box when booking, or contact the property directly with the contact details provided in your confirmation. A damage deposit of USD 20 is required on arrival. That's about 15.37GBP. This will be collected as a cash payment. You should be reimbursed on check-out. Your deposit will be refunded in full in cash, subject to an inspection of the property. Room was comfortable and clean. There is a small swimming pool, which is nice to relax. Breakfast was ok. 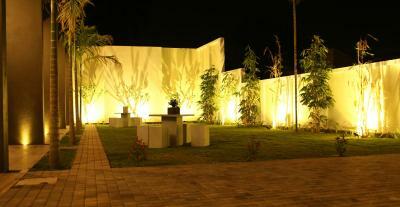 Excellent service, staff were fantastic from start to finish. Top quality service. 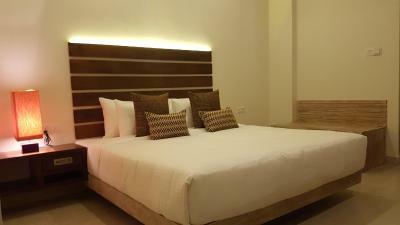 Very modern spotless hotel, perfect stopover close to the airport. The rooms smelt a little musty. Had an issue with the staff at check-out time. The guy forgot to plug the boiler, so not hot water in the morning + he messed up my driver, sending him to the airport with another guest who got the hotel driver and paid (a lot) for him! Therefore, I almost lost my flight and my driver told me that the guest paid directly to the hotel and thus, he did not get the money! Afterwards, when I understood the whole thing, I asked the hotel to pay my driver the race with the other guest, the guy refused to pay, claiming it was the driver’s fault... BTW Pick Me works perfectly early in the morning to go to the airport and they charge 10 times less than the hotel! 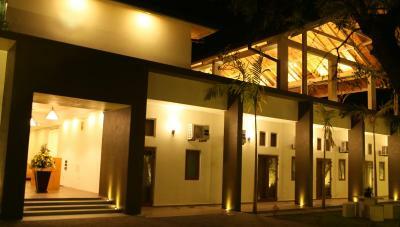 Very clean and modern hotel, convenient for early flights in order to avoid traffic from Colombo. 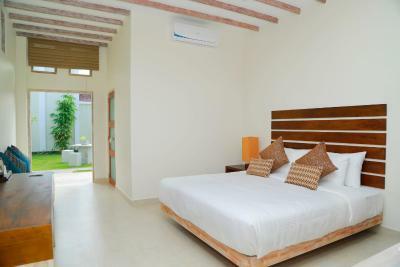 Rooms are stylish and the swimming pool refreshing. Food is too expensive for what you get (a BBQ without veggies, only mashed potatoes and garlic bread, whereas in our 3 week trip in Sri Lanka we had the best veggies ever). Breakfast was really poor (we only had option for English breakfast ,which we actually never take) and it was just not enough, and it came with packed juice ! 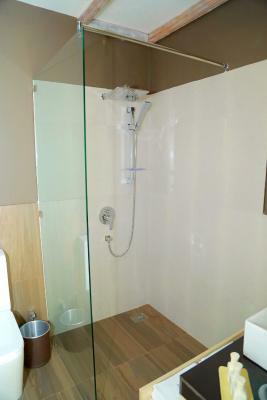 Shower at swimming pool under construction so not very hygienic. We found their airport transfers expensive so booked our own airport drop. Water in the pool was a little too hot. There were no showers. So after you checked out and used the pool before your flight, you couldn’t shower. Location - you need a tuk tuk into town. But it is handy for the airport. Food is tasty but expensive! We loved the pool and the bed, however with the extreme heat, it would have been nice to have air conditioning that did not turn off when you left your room. The food was very expensive and very basic- as a vegetarian my options were garlic bread and mashed potatoes at bbq dinner.